Wrath. Wrath سے طرف کی Anyae col سے طرف کی gee. 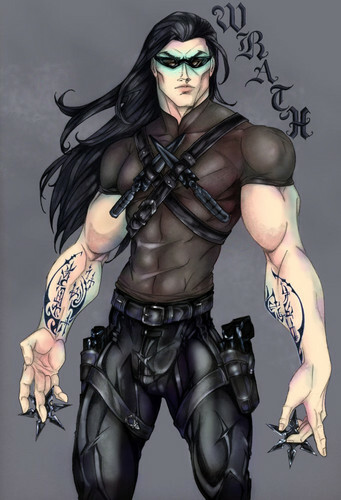 HD Wallpaper and background images in the The Black Dagger Brotherhood club. This The Black Dagger Brotherhood fan art might contain سینہ, تتواودان, egis, سینہ بند, زیر سرپرستی, ایگاس, hip boot, thigh boot, tabard, and تکمہ.